KARACHI: Cotton prices remained steady on Saturday amid slow flow of buying orders originating from some needy textile spinners. 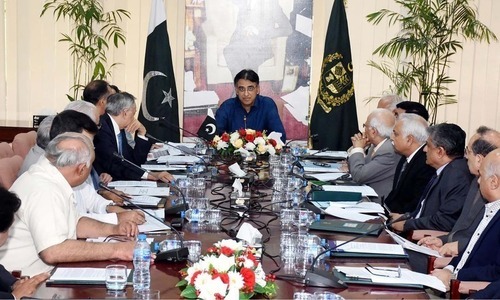 Barring a few spinners who, did not opt to import cotton, participated in trading and continued to give a steady price line generating slow to moderate business activity. Despite short crop in both India and Pakistan, cotton prices continue to be lower and there was no major price surge which is a normal phenomenon under such situations. Meanwhile, large textile spinning groups are currently busy in placing import orders and according to some rough estimates, 3 million bales order had been already placed. Future imports between Feb 1-Jun 30 will be customs duty and sales tax free. 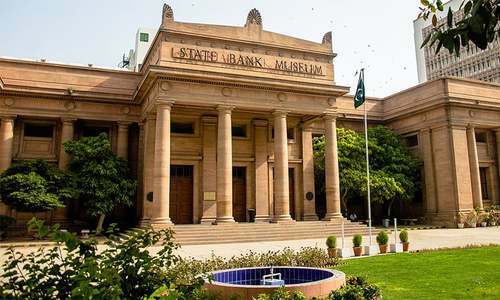 According market re­­ports, cotton prices in Sindh and Punjab stood in the range of Rs7,000-8,800 per maund while phutti (seed-cotton) was quoted between Rs3,000-3,500 per 40kg. 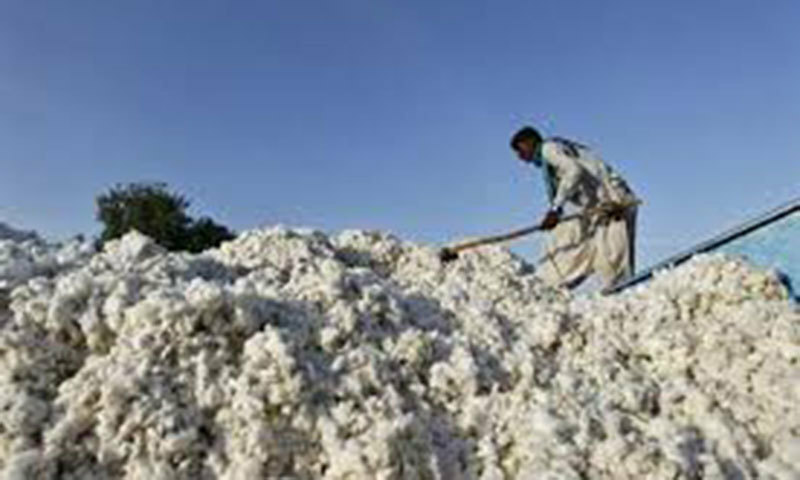 Balochistan cotton was quoted at around Rs8,100 per maund and phutti at Rs3,000-3,500 per 40 kg. The world leading cotton markets generally remained lethargic amid slow trading. The New York cotton prices fluctuated under the influence of dollar which showed an erratic behaviour. The Chinese cotton market remained closed. The Indian cotton prices were somewhat lower. 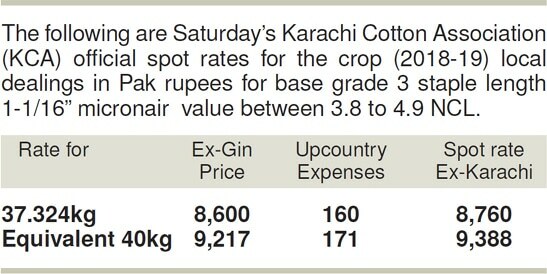 The Karachi Cotton Asso­ci­ation spot rates were quoted at Rs8,600 per maund. 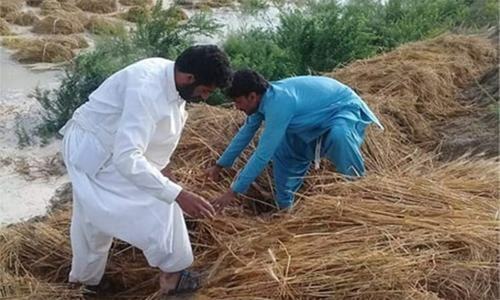 The following deals were reported to have changed hands on the ready counter: 400 bales from Vehari were done at Rs6,900; 400 bales, Pir Mehal, at Rs7,000; 1,000 bales, Alipur, at Rs7,800; 200 bales, Chichawatni, at Rs7,900; 400 bales, Ahmedpur East, at Rs8,000; 1,000 bales, Yezman, at Rs8,000; 100 bales, Fort Abbas, at Rs8,300 and 400 bales from Khanpur were done at Rs8,800.